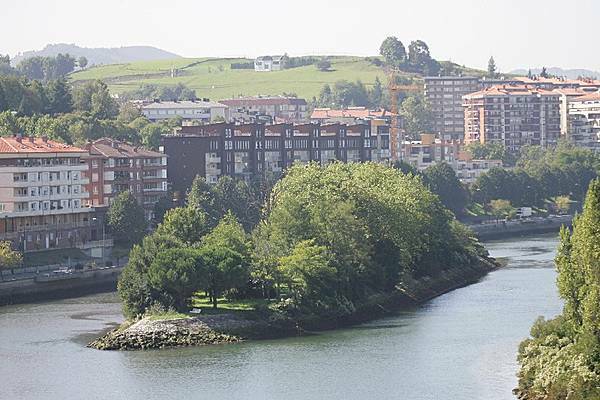 Pheasant Island is a small island (3,000 sq m) in the middle of the Bidasoa River, on the border between France and Spain. French: Île des Faisans, Île de l'hôpital or Île de la Conférence. The island is a so-called condominium, a place under joint sovereignty of in this case Spain and France. It is administered by the Spanish-Basque town of Irun and the French-Basque town of Hendaye during alternating periods of 6 months. The island was used as a meeting place were a Spanish king could meet his French fiancee, and vice versa. On November 7th, 1659 one of the treaties ending the Thirty Years' War (the Treaty of the Pyrenees) was signed on this island. What a great history for such a tiny little island. Thanks for sharing. And there is even more to come! Is this looking toward France? or Spain? Very interesting history of the word "condominium". I have only seen it used to describe an apartment home until now. 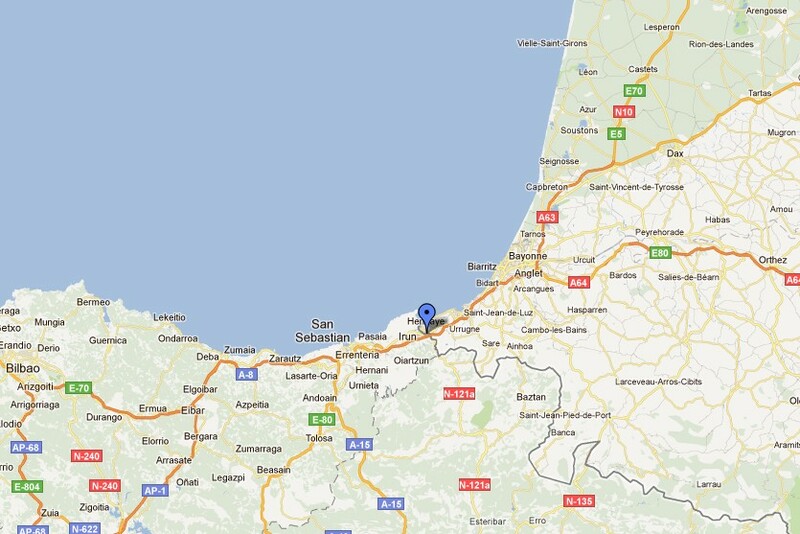 We are looking to Spain... Good remark; I added the info to the post.